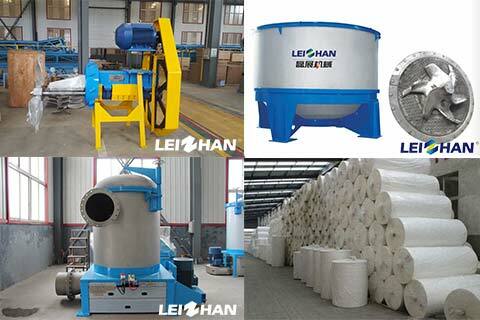 Lately a 40t/d tissue paper making line was provided by Leizhan to Jiangxi Aojie paper industry. 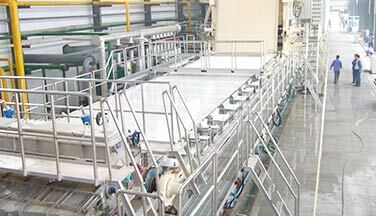 Tissue paper is the most common used paper type in today’s life. 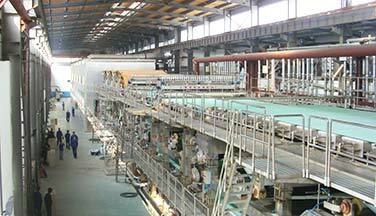 Good paper making and pulping machine can ensure a good tissue paper quality. 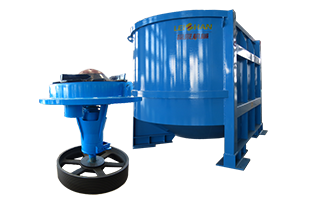 We are glad to provide more paper and pulp equipment. 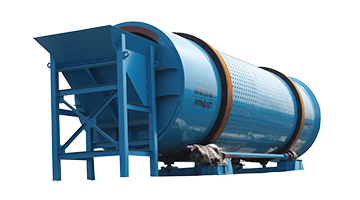 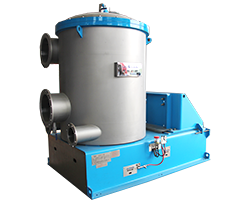 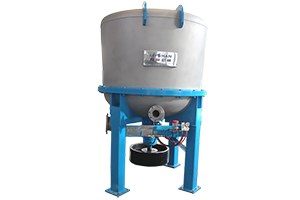 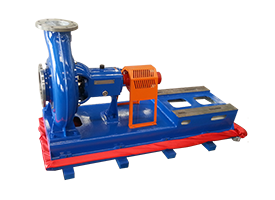 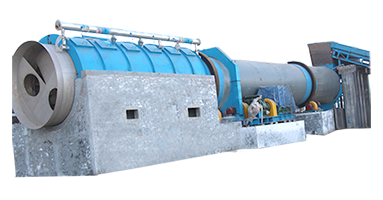 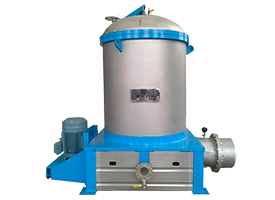 The machine used for pulping wood material are H.C. Hydrapulper, Pulp Agitator, High Density Cleaner, Coarse Screen, Mid Consistency Screen, High Speed Washer, Headbox. 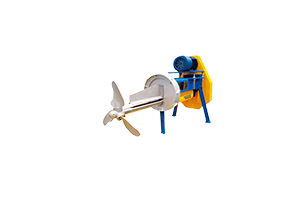 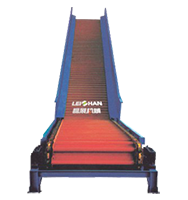 Leizhan is a professional manufacturer that devotes to made various kinds of pulp and paper making equipment.Welcome to contact us for more details.